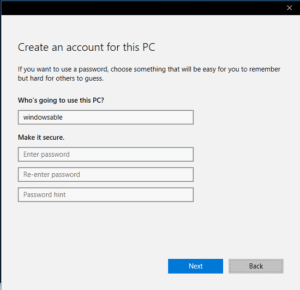 Are you wondering how to create a new local user account in Windows 10? 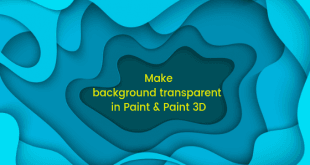 In this article, we will share the detailed guide on how to do that. 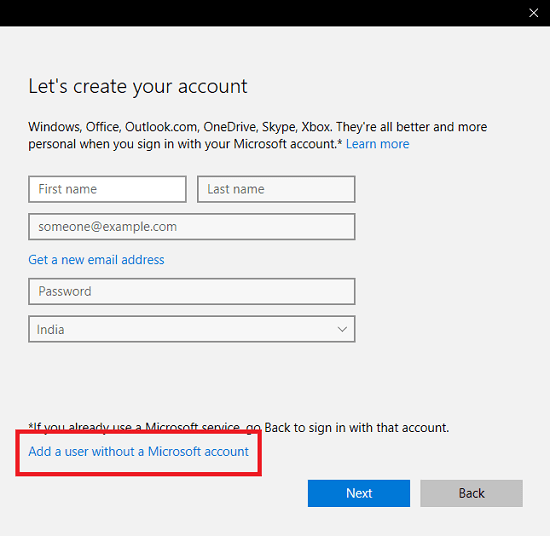 Microsoft is forcing all the users to use a Microsoft account to login into the computer. 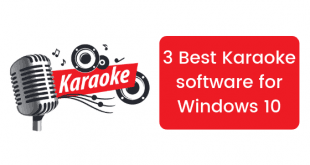 This functionality was first introduced in Windows 8. Even there are lots of benefits of using Microsoft account. It let you synchronize all your settings, preferences, and appearances. But on the other hand, there are downsides of Microsoft account especially when you’re using a password to log in. Whenever screen gets locked you need to enter the password which is little irritating especially when you’re the only user of your PC. 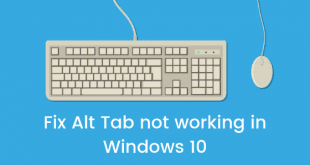 So in this situation, it is better to use a local account just like we have used in Windows XP, Vista and Windows 7. 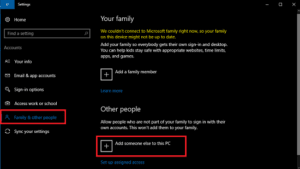 You can easily create a local account in Windows 10 and use the same account to log in and use the computer or laptop. 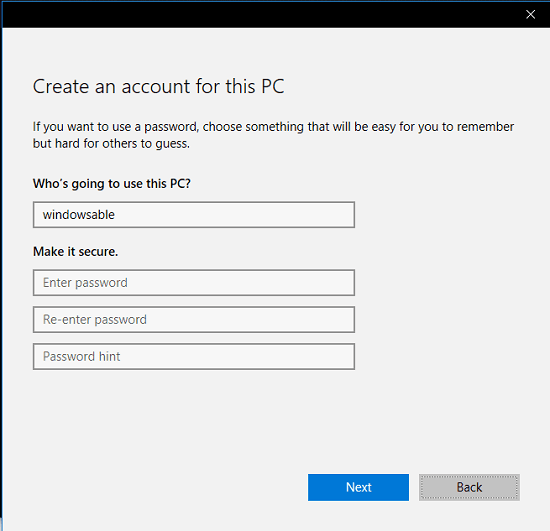 If you don’t know how to create a local account in Windows 10, then check the following guide with step by step instructions. 1. Open the Settings App. 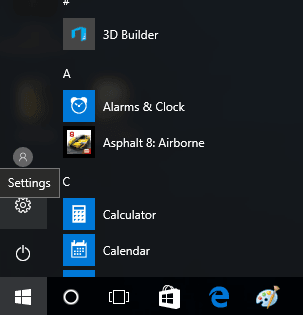 For that, click on the Start button and then Click on the Setting icon which is available on the left side of the start menu. Alternatively, you can also press Win + I keyboard shortcut keys to quickly launch the Settings app. 2. Click on the Accounts. 4. Now another window will open with the title “How will this person sign in“. 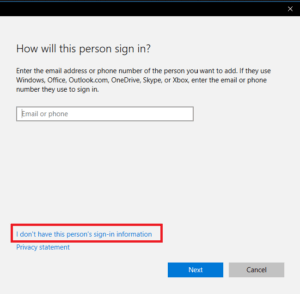 Here on this screen, you need to click on the link which reads I don’t have this person’s sign-in information. 6. 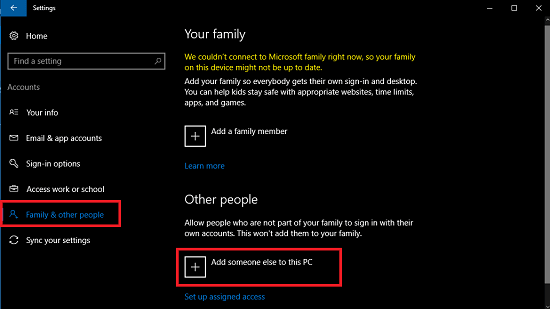 Now you will see “Create an account for this PC” Here you need to enter the Username, Password, and Password Hint. In case, you don’t want any password for this local account, then you can leave password boxes blank and click Next to complete the process. That’s it! This will create a new local user account in Windows 10. 7. To sign in into your newly created local users account. You need to make a right-click on Start button and then click on Sign out or Shut down option -> Sign out option to head over to Lock screen. Alternatively, you can click Win + L keyboard shortcut keys to instantly reach the Lock Screen. 8. Click on the screen or hit enter to see the login options. 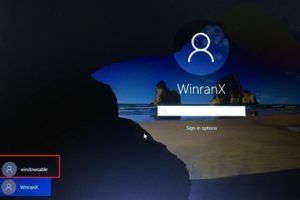 Now on the left side of Windows 10 Lock Screen, you will see all the local account on your computer. You need to click on the account and enter the password if any for start using your new local account. Why don’t you give a try to this guide and let us know, if you find it useful or not. 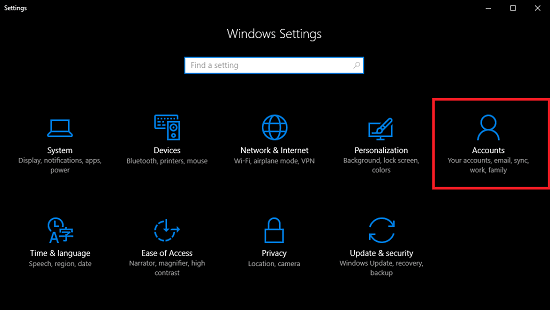 If you are still facing issues while creating a new local user account in Windows 10 feel free to drop a comment below and we will try our best to help you out.